R&B Plumbing Heating and Gas has been doing natural gas installations for decades. We are experts when it comes to adding, maintaining, or repairing all your natural gas installations and appliances in your home. 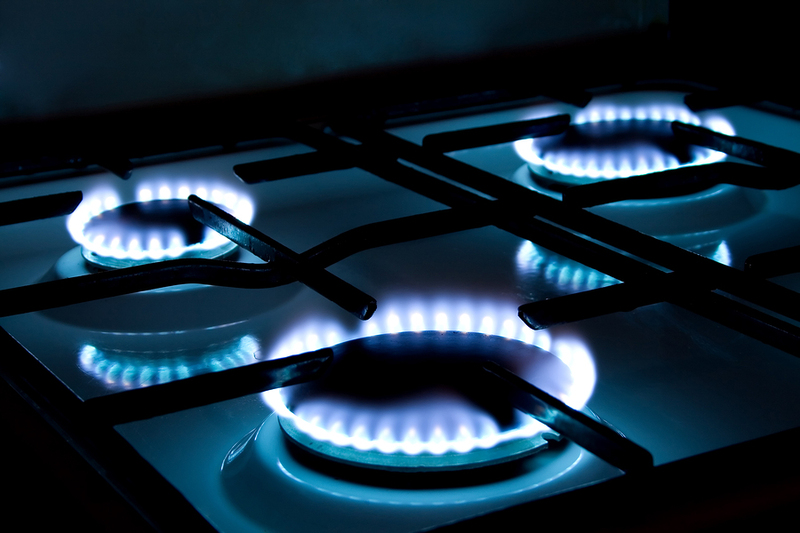 Natural gas in its original state is odourless. In order to make it detectable, a highly odorous agent, often described as rotten eggs, is added to the gas. Always act if you smell gas, however, you may be relieved to know it only takes a very small amount of gas, maybe a thimble full, to get your attention. R&B provides 24 hour emergency service should you suspect a natural gas leak. Although Natural gas is an excellent choice for appliances, one by-product of combustion is carbon monoxide (CO) that should be safely vented outside. This gas is also odourless but unfortunately there is no additive to help smell it. At R&B plumbing we take CO emissions very seriously and only recommend systems with the highest efficiency ratings. We also provide our technicians with carbon monoxide meters for testing the air in your home. This equipment detects levels that range from extremely safe to extremely dangerous. We can advise you of acceptable levels, levels that are cause for concern, and are equipped to take immediate action if necessary. If you’ve been experiencing any of the signs of carbon monoxide exposure please call us. CO testing is a regular part of our gas appliance service, so when you use R&B, you won’t have to worry. At R&B, we recognize the importance of safety. With three ticketed gas fitters on staff and safety bonding as required by the BC Gas Safety Authority, you can be confident that you are in good hands. Our membership in the FortisBC Contractor Program ensures that we are knowledgeable, reliable, and professional. I was extremely happy with the service I had from the first phone call to the end result, which was a hot water tank being installed, 3 hours after my call to company. Great job!